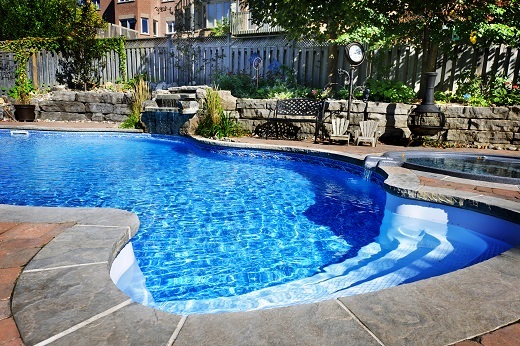 Why Should You Invest in a Swim Spa? 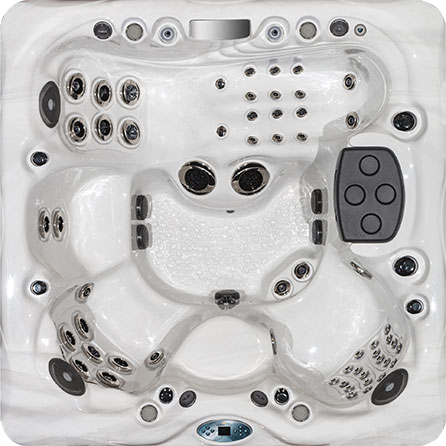 Get the Hot Tub Parts and Supplies You Need! 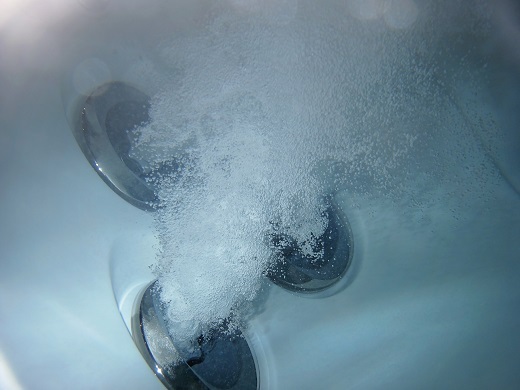 With winter quickly approaching, a new trend is emerging for owners of hot tubs. Instead of winterizing their hot tub until the warmer months begin to return, many homeowners are utilizing them year-round, even in the colder months. 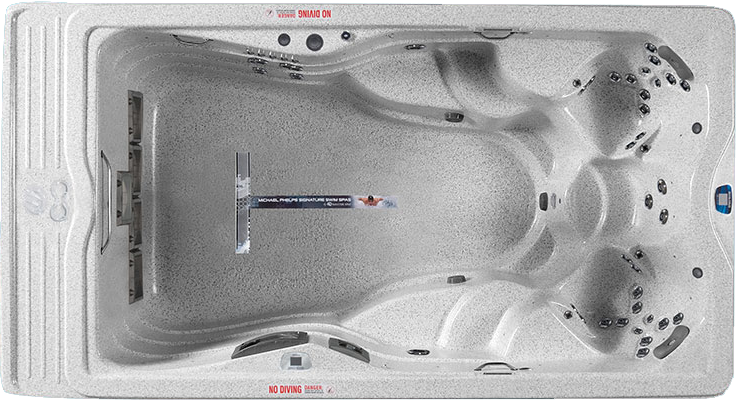 To ensure continued operation throughout the coldest days, Aqua Haven is here to provide the hot tub parts and supplies needed to keep you relaxing all winter long. 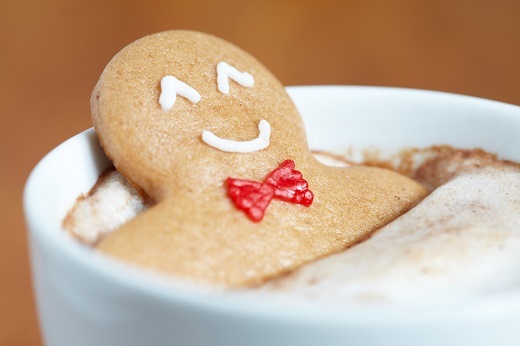 It is not uncommon for many individuals to feel less healthy during the winter months. As the cold temperatures begin to take hold, sneezing, aches and increased chances of developing a cold or the flu become more likely than any other period of the year. However, many homeowners have found the key to stay healthy this winter with a personal sauna. 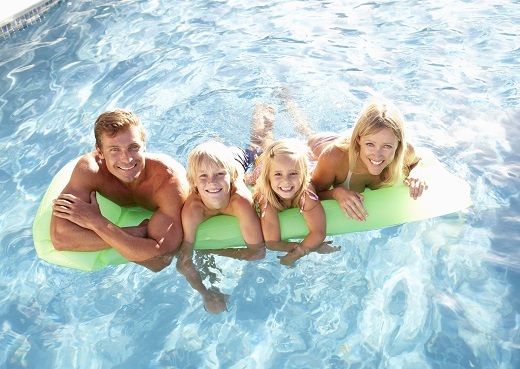 During the fall, many homeowners begin actively considering purchasing their first hot tub to relax during the winter. However, there are many different factors that should be taken into account to ensure the smoothest purchase and installation of your new spa. Once these purchasing decisions are taken into account, you will be well on your way to relaxation! With the wide variety of stressors that we are faced with in modern life daily, many individuals are looking for an effective and relaxing way to unwind at the end of the day. While many look forward to utilizing a hot tub while traveling, you could easily get the same benefits from the comfort of your home. Don’t settle for public hot tubs, melt away stress with a Michael Phelps Hot Tub.